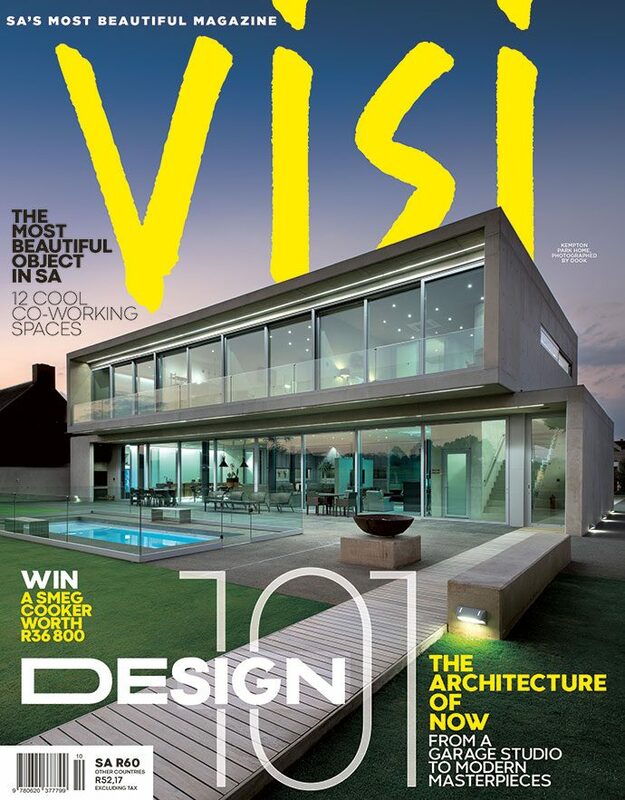 Near the end of last year, VISI won a coveted Ozzie Award in New York for best overall design of our print magazine. We were all thrilled, none more so than our super-talented art director, Anton Pietersen, who single-handedly designs and sends our beautiful magazine to the printers every two months. 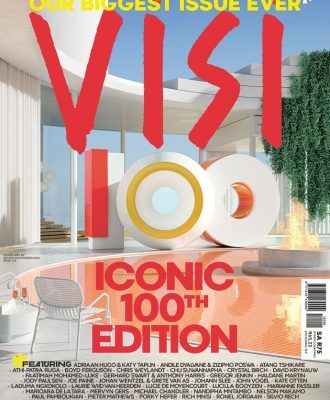 For this, our Design Issue, Anton has worked extremely hard to create a modern look by simplifying the typefaces we use and introducing white borders around images. By using very little text on the pictures he has allowed them to shine. We love the fact that our photographers always go the extra mile for us and we think they deserve to have their work take centre stage. And Anton has outdone himself in achieving that in this issue. I am crazy about all the spaces you will find on these pages, not only the homes but also the places that anyone can visit, like the new additions to Babylonstoren in the Cape: the Farmhouse and the extension of Babel restaurant. In Johannesburg there is the exciting urban reinvention in Newtown by Julian and Trevyn McGowan, founders of Source and Southern Guild, who collaborated with Maira Koutsoudakis of Life Interiors + Architecture + Creative Direction. If you are on your way to or from Lanseria Airport and you love exquisite custom-made cars and excellent coffee, do pop in at the dynamic Dutchmann showroom and Coffee Lab, run by Gavin Rooke and Stefan Gutstadt. Food design is big business in South Africa right now, and we were lucky enough to attend three special events where it was in the spotlight. Flower enthusiast Alwijn Burger’s food and flower installation at Jackie Burger’s Salon 58 stole my heart. Do try some of his easy decor tips for your next event. Alwijn was also responsible for the design of the Eat Out Mercedes-Benz Restaurant Awards gala. Elmi Badenhorst took cork to the next level at the multisensory dinner Tracy Lee Lynch designed for the launch of the Krone Chardonnay Pinot Noir 2015 with its Helix twist-to-open cork stopper. So many new design ideas to try and I haven’t even mentioned our “31 Reasons to Celebrate Design” section, which starts on page 113. Just as we were sending this issue to print, Pantone unveiled its Colour of the Year: a blending of two shades, Rose Quartz and Serenity. 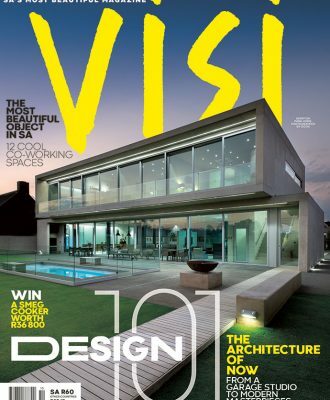 And here they are on our cover! 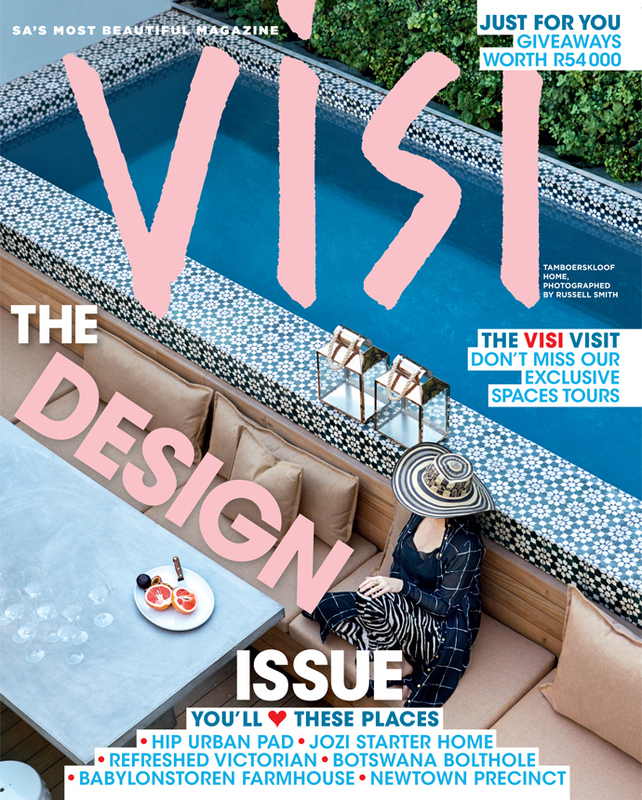 I hope you enjoy our first design-fuelled issue of 2016!